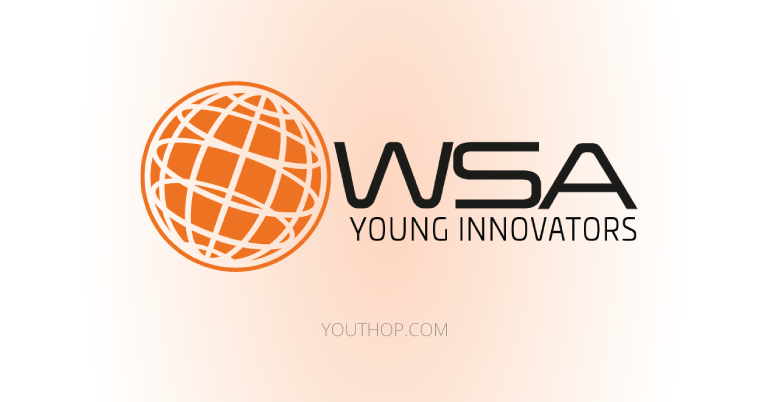 WSA Young Innovators is calling for projects that offer digital solutions to any one of the UN Sustainable Development Goals developed by young innovators who are under 30. The projects should deliver content-rich digital solutions to the user including individuals, businesses, and organizations. The projects must be market ready or already launched on the market – no ideas or concepts are eligible. 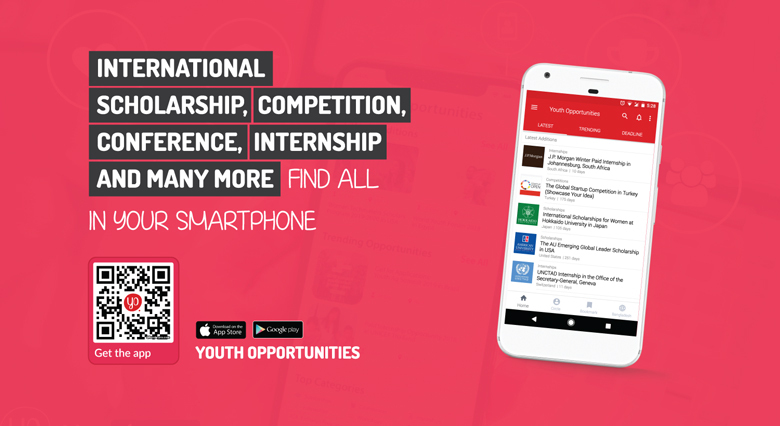 WSA Young Innovators is a special recognition for young social entrepreneurs under 30 years of age, using ICTs to take action on the United Nations Sustainable Development Goals (UN SDGs). WSA winners of each year, they are honored as outstanding digital innovation with social impact. Main team members of the projects submitted must be under 30 years of age (born on or after January 1, 1988).